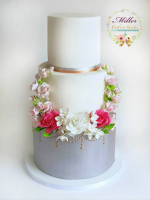 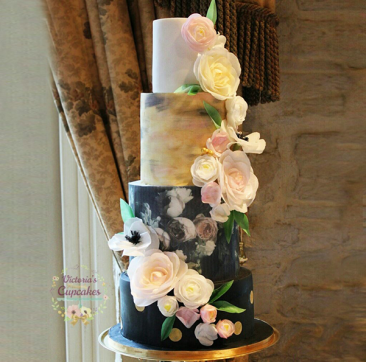 Miller Cake Studio is a family run business based in Dunboyne Co. Meath. We combine our passion for wedding cakes with creativity and style to get the best result in both taste and looks. 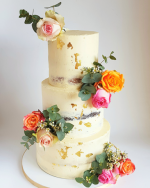 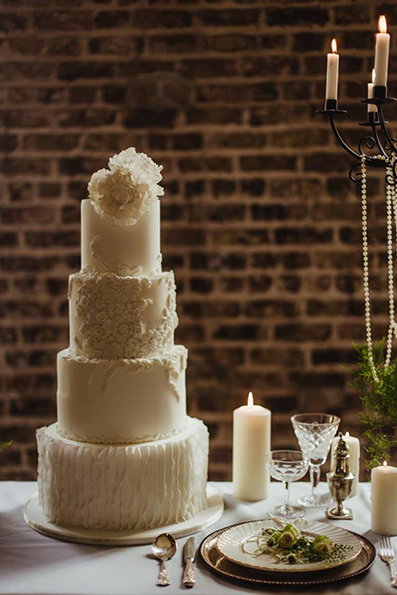 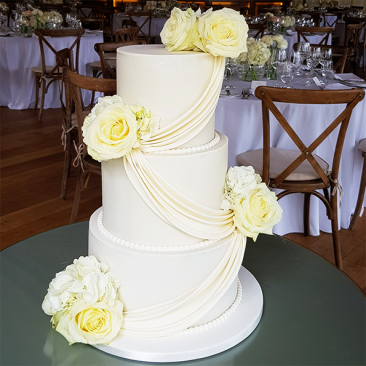 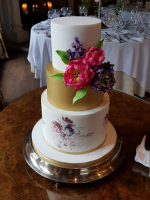 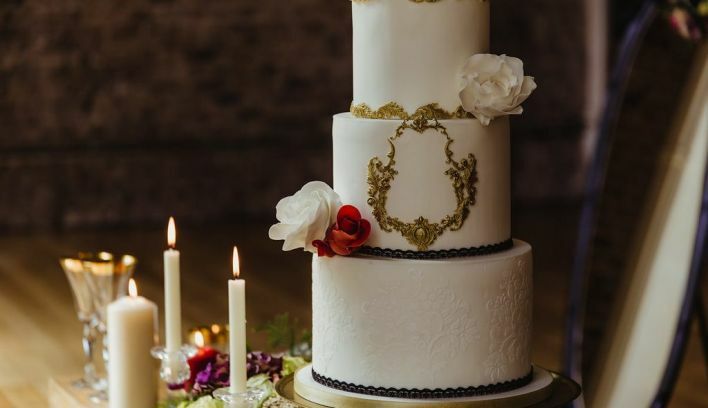 Miller Cake Studio has great experience in making wedding cupcakes and creating beautiful wedding cupcake stands which will be the perfect centerpiece of your big day. Our elegant and extremely tasty wedding cupcakes and wedding cakes are handmade using the finest ingredients. 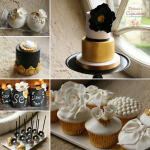 We are also offering cake pops and cake balls which are extremely popular wedding favours. 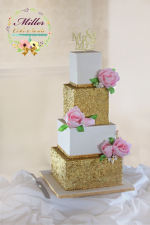 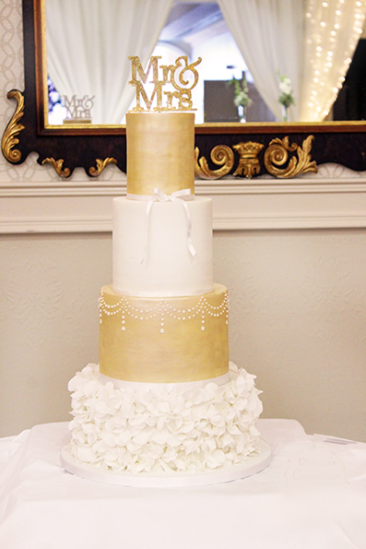 All wedding cakes and cupcakes are entirely custom made to your specifications. 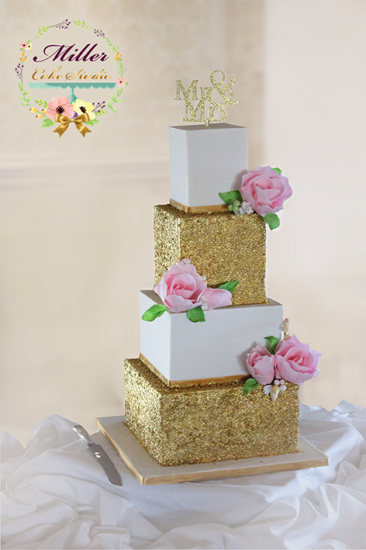 All decorations are handmade. 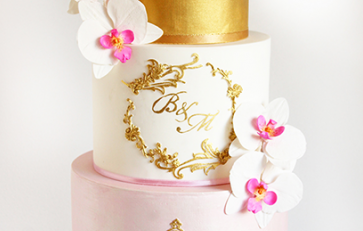 We are committed to providing you with the most personal service.